and feature a slightly weighted nose to provide a good flight pattern. 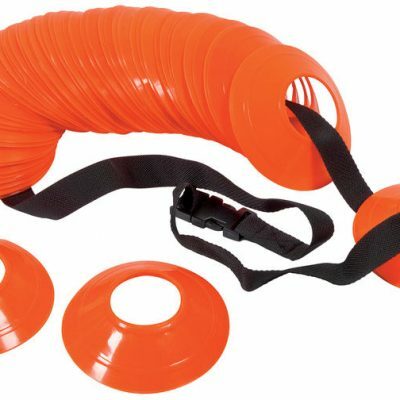 They are ideal for school use, teaching children the basic throwing technique and introducing them to the sport using a safe method. 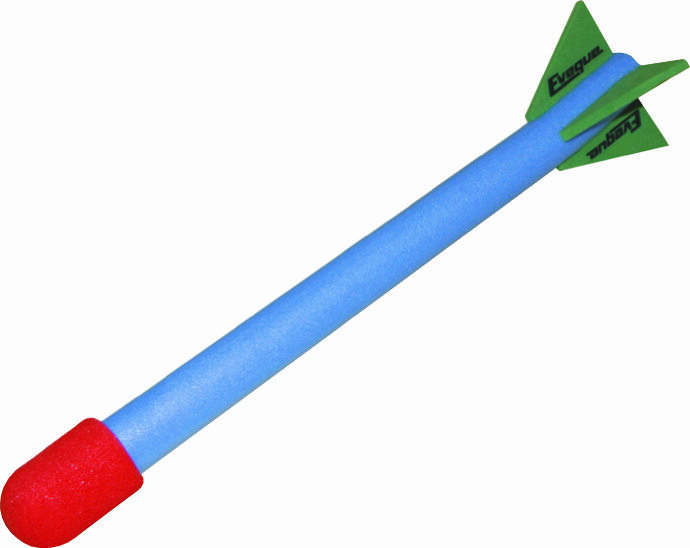 Bull Nosed javelins are manufactured using a foam material and feature a slightly weighted nose to provide a good flight pattern. 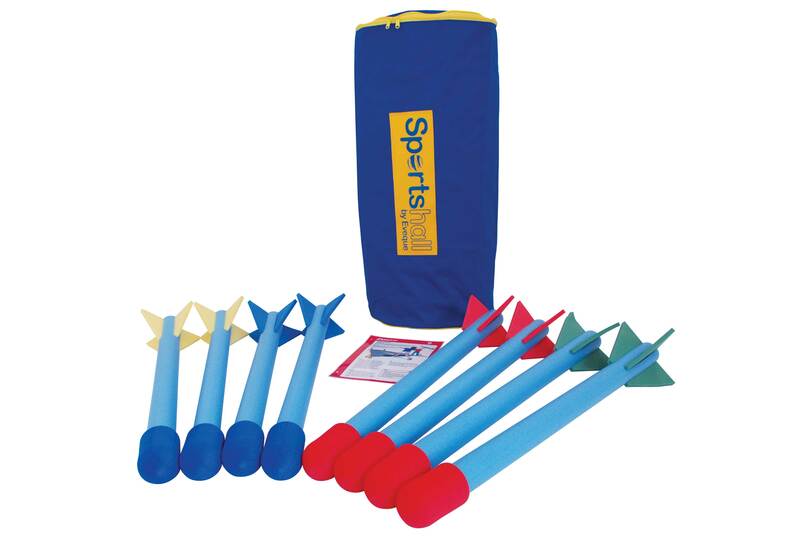 They are ideal for school use, teaching children the basic throwing technique and introducing them to the sport using a safe method. 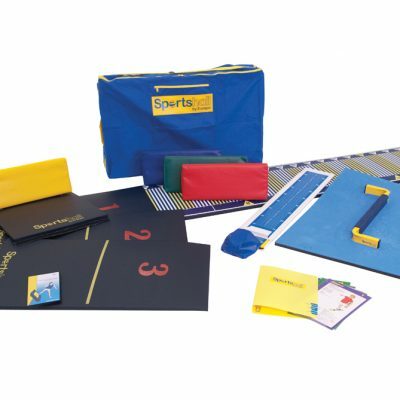 Available to buy singularly or as a pack of eight which comes complete with carry case and activity cards. 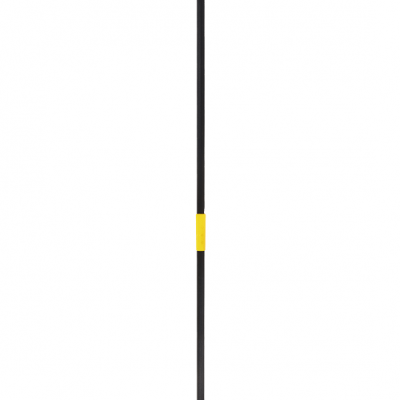 The Bull Nosed Javelins are also available in 3 different sizes.